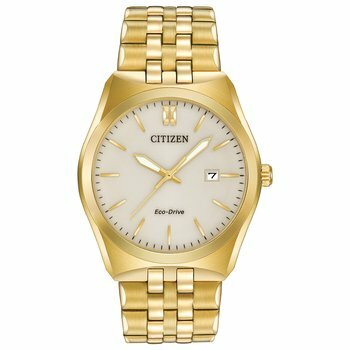 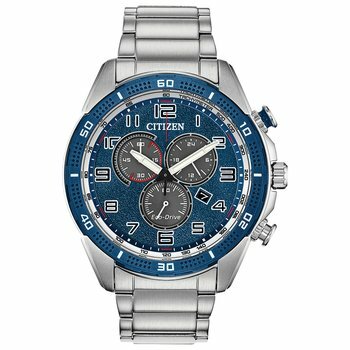 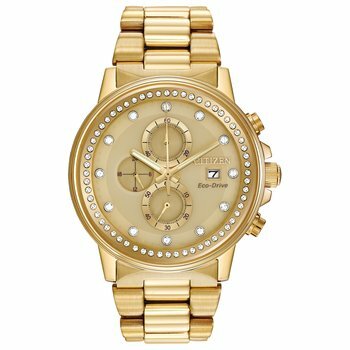 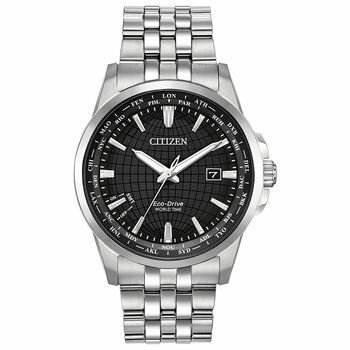 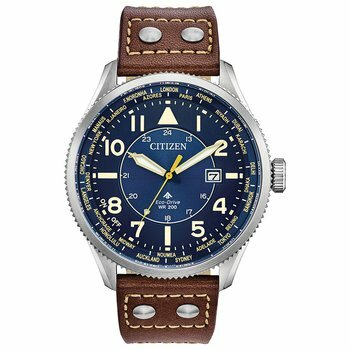 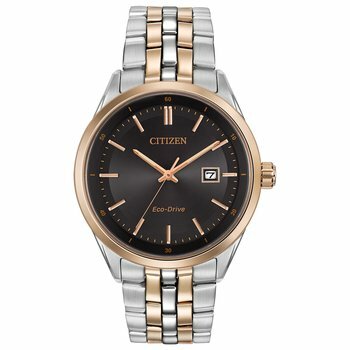 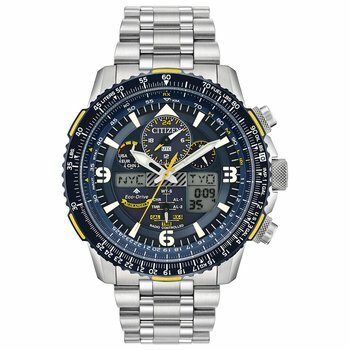 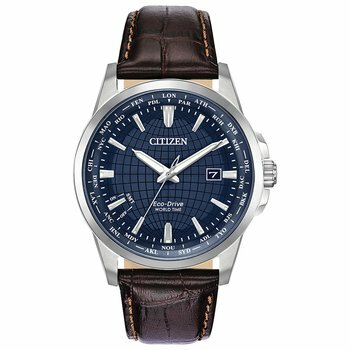 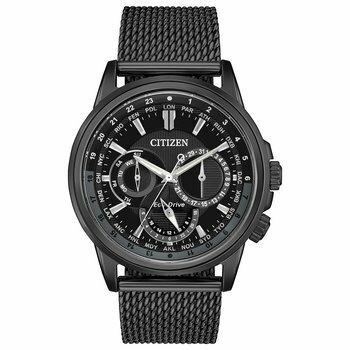 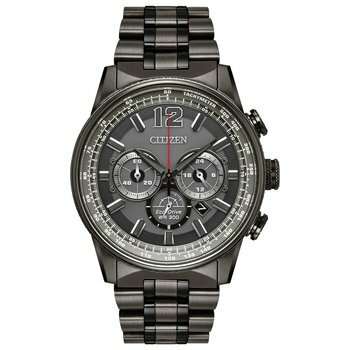 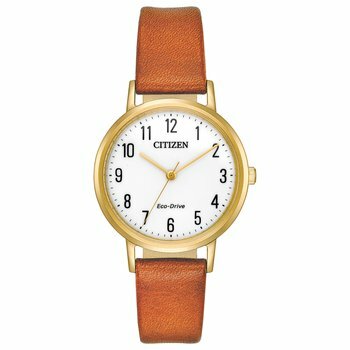 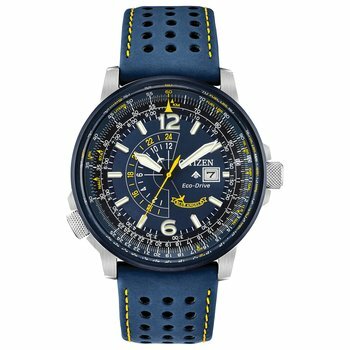 Citizen Axiom's refined yet sleek design offers a day-to-night fashion option for the avid trendsetter. 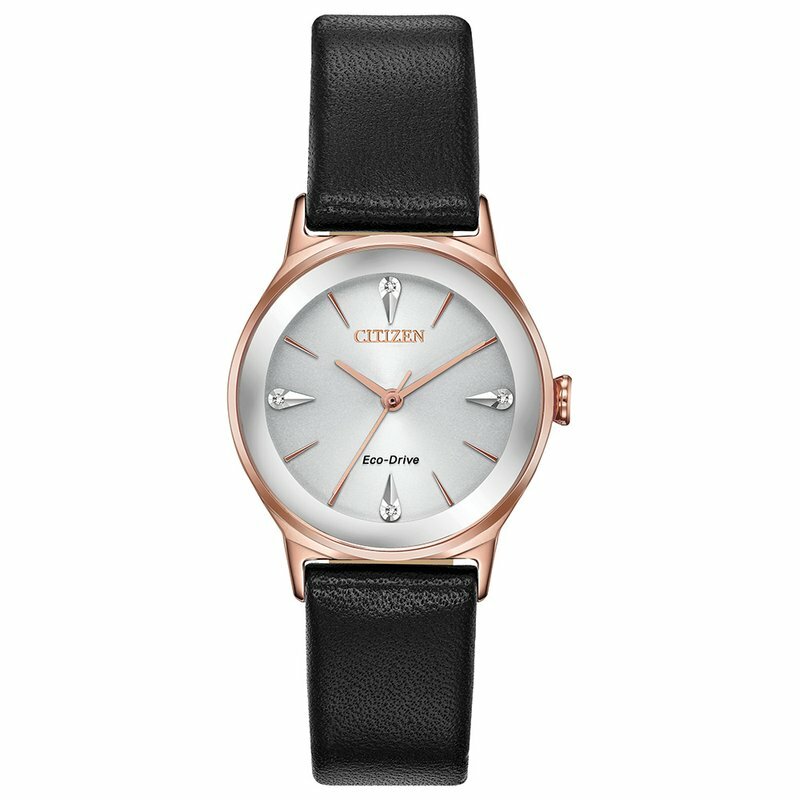 This timepiece, with pink gold-tone stainless steel case, sleek black strap and silver dial, features the intriguing detail of edge-to-edge glass and diamond accented dial. 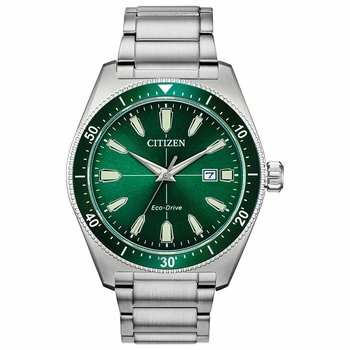 Featuring our Eco-Drive technology – powered by light, any light. 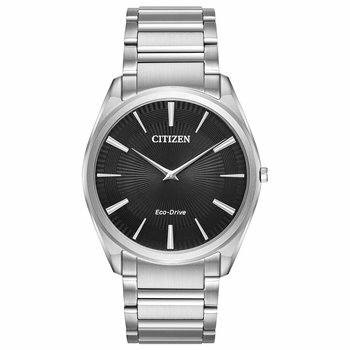 Never needs a battery. 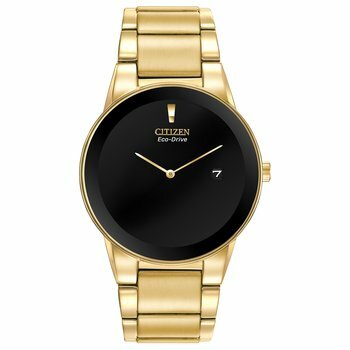 Caliber number E031.